SAP Business One for Plant Construction is helping companies improve business and master specific challenges in this industry; e.g. fast competition pressure, transparency in complex projects / processes, detailed cost accounting, and cost-effective logistics. 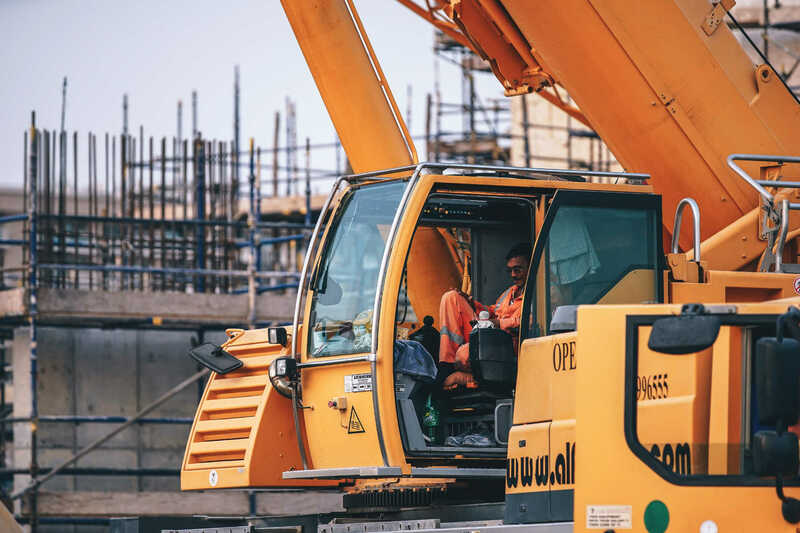 This unique industry solution covers everyday needs, supporting a lean organization that will stay agile and flexible in the fast changing plant construction sector. Project cockpit to manage all related information / activities like budget, controlling, sales, purchasing, production, outsourcing, service, documents, etc. Integration of subsystems like CAD/PLM, etc.